For generations, the Tokiwa Hotel (常磐ホテル) in Kofu City, Yamanashi has welcomed well-known artists and writers, foreign nobility and even members of the Japanese imperial family. The hotel's pride and joy is its exquisite Japanese garden, or teien (庭園), which boasts an area of some 9,900 square meters (107,000 sq ft). The hotel garden can be visited for free by guests and non-guests alike, though non-guests are asked to make an inquiry at the front desk before heading in. 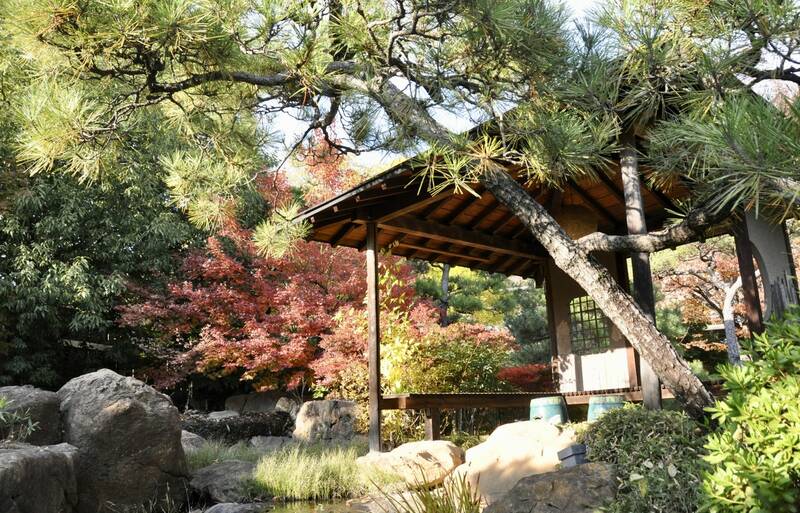 In 2012 and 2013, it was ranked the third-best traditional garden in Japan by the U.S.-based Journal of Japanese Gardening. Everything from the lobby to the hotel's 50 Japanese and Western-style rooms are centered around the garden, with traditional wooden cottages on the grounds offering exquisite views from nearly every angle. 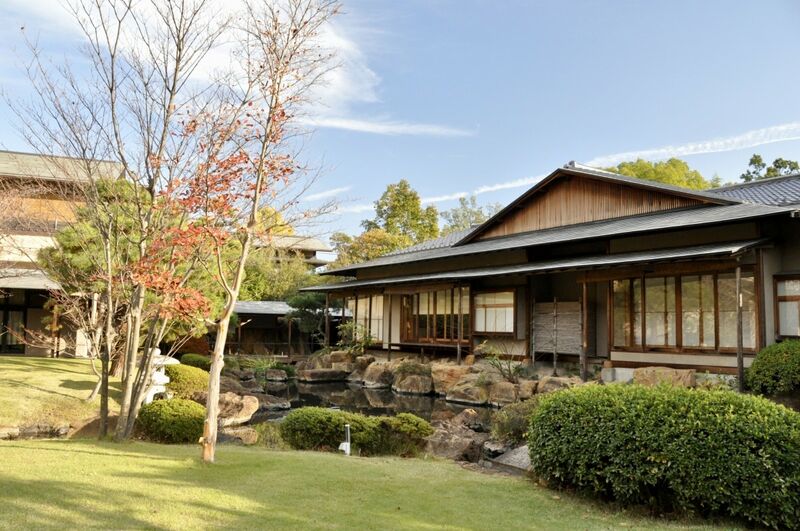 The hotel is located in the Yumura hot spring region, known as the hidden springs preferred by Takeda Shingen, one of the most powerful warlords of the Warring States Period (1467-1590), and an icon in Yamanashi. What an experience to soak in the hotel's hot spring baths while taking in this piece of local history!